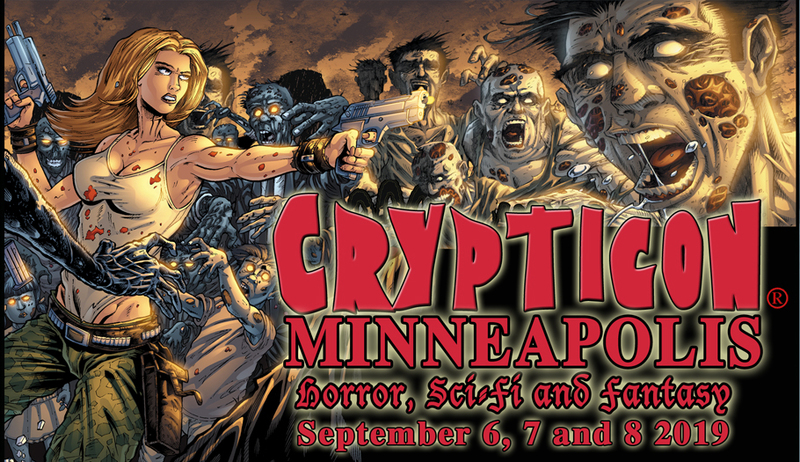 This year’s show, Our 14th annual Crypticon moves back into September! Visit our website & Facebook Page for guest and event updates. Friday Night Ticket $22 Plus processing fee, $27 at the show. All tickets paid with credit or debit cards will be charged a 3% fee. Entry into all Friday standard events. Saturday Ticket $32 Plus processing fee, $37 at the show, All tickets paid with credit or debit cards at the show will be charged a 3% fee. Entry into all standard events, including the Concert and the Parties! The VIP Meet and Greet is not included in this ticket. Sunday Ticket $17 Plus processing fee. All tickets paid with credit or debit cards at the show will be charged a 3% fee. Entry into all Events. (Only Platinum VIPs will be allowed entrance into the Sunday Platinum VIP Breakfast. All tickets paid with credit or debit cards at the show will be charged a 3% fee. Platinum VIP Ticket $150 Plus processing fee (not available at the show) Limited to only 40 people so don’t wait! Hang out with Celebrities at the Saturday Night Platinum VIP Celebrity Meet and Greet! This is a small intimate gathering of only 40 lucky people and Crypticon Guest celebrities! The Meet and Greet will start at 8 pm Saturday night. You will receive a collector mug which you can get unlimited refills of U4ic Beer while supplies last. Platinum VIPs get 30 minutes early entrance each day. Speed pass for quicker access to select guests. 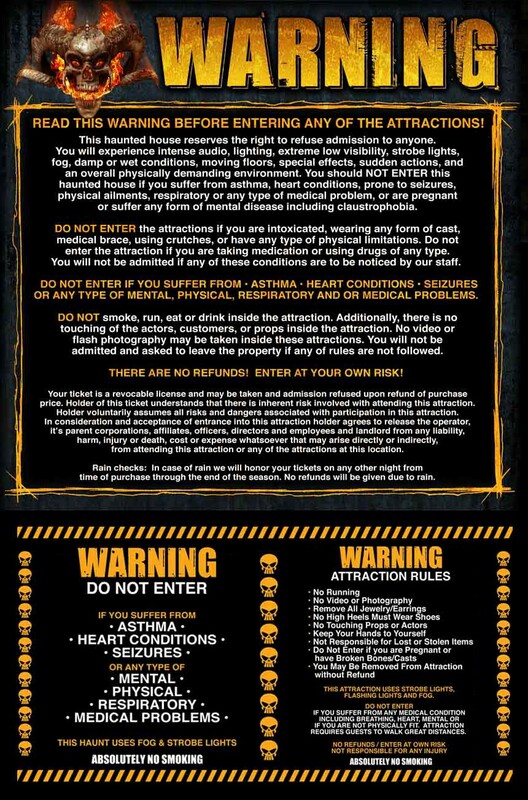 Entry into all events, including the Sunday Platinum VIP Breakfast party with crazy Crypticon entertainment, the Friday night concert and Dance of the Dead. Receive a 2018 Crypticon T-Shirt, lanyard and goodie bag. Please enter your shirt sizes in the dialog box provided to ensure that we have enough shirts for everyone! Please note if you are 21. At Crypticon we are very excited to be returning our show again this year to the Hilton. Our show keeps getting bigger and better each year with great guests and entertainment! We bring back the 2 concert event as well as our big costume contest, Indie movie marathon, celebritity panels and Party Rooms!